Check out our interactive map of official event locations and submit your event information. 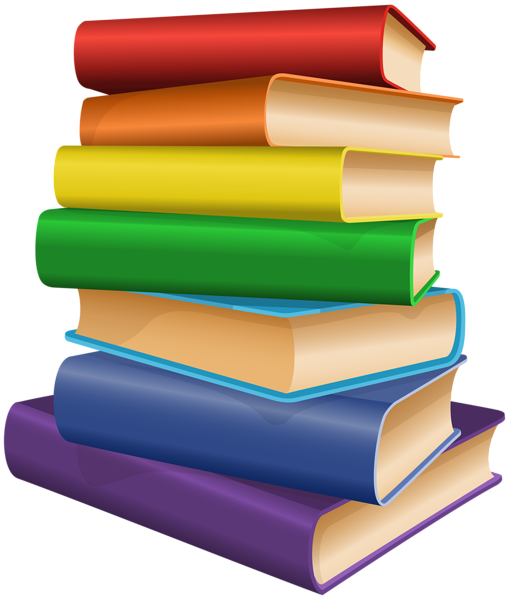 Resources, Contests, Good Causes and more to make your Children’s Book Week a success! We are grateful to you for the time and energy you put into connecting kids with books every day . . . and especially thank you for the extra work you are putting into Children’s Book Week this year! 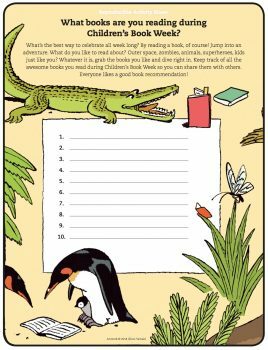 Children’s Book Week can be celebrated in a multitude of ways. From special story times and activity based events to author visits and more. The sky really is the limit when it comes to planning events that will connect kids with books. 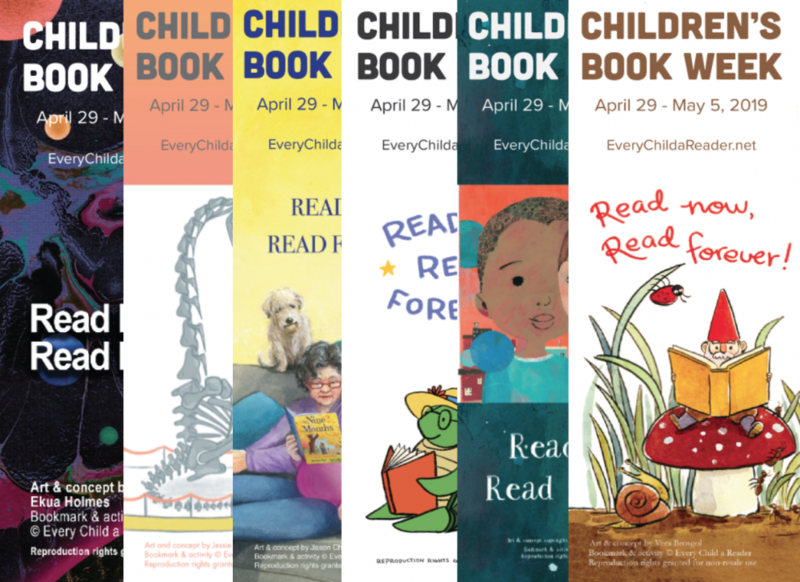 We know this is something you are already doing in your bookstores every day, and we hope you will use Children’s Book Week as a time to highlight programs you already have in place. Looking to do even more for your celebration and need some ideas? 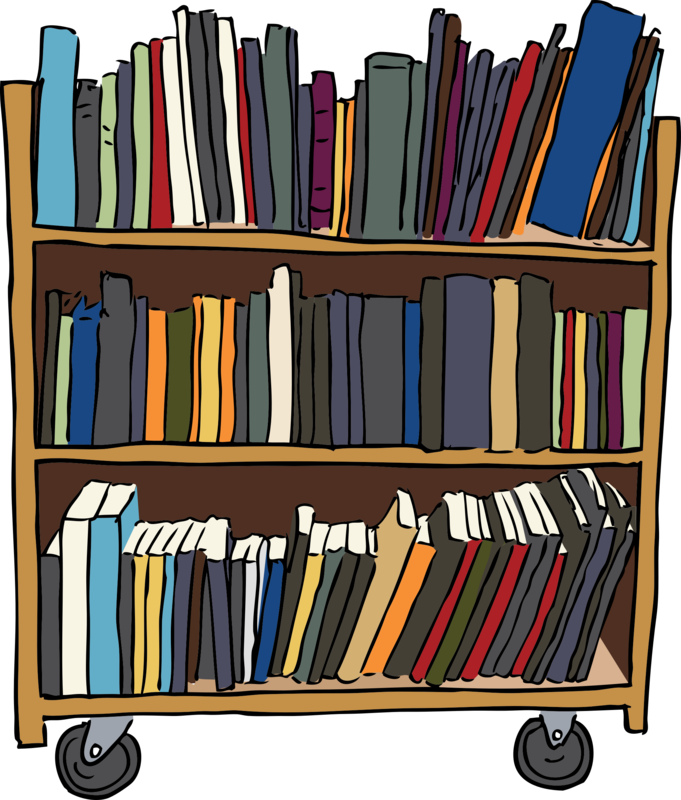 Take a look at these event suggestions created just for bookstores! 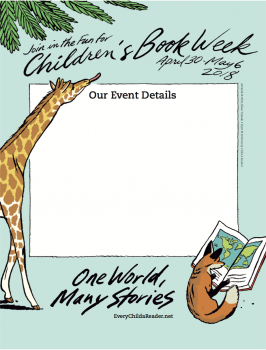 Download and print the full Children’s Book Week Event Kit here! For hi-res images please download them from our Dropbox here. If you need even higher-res please e-mail us. 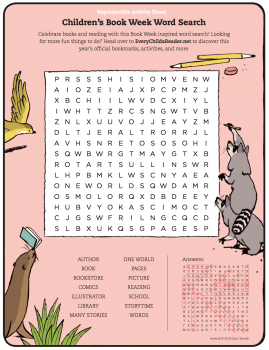 Have fun with the Word Search in this Jillian Tamaki designed page! 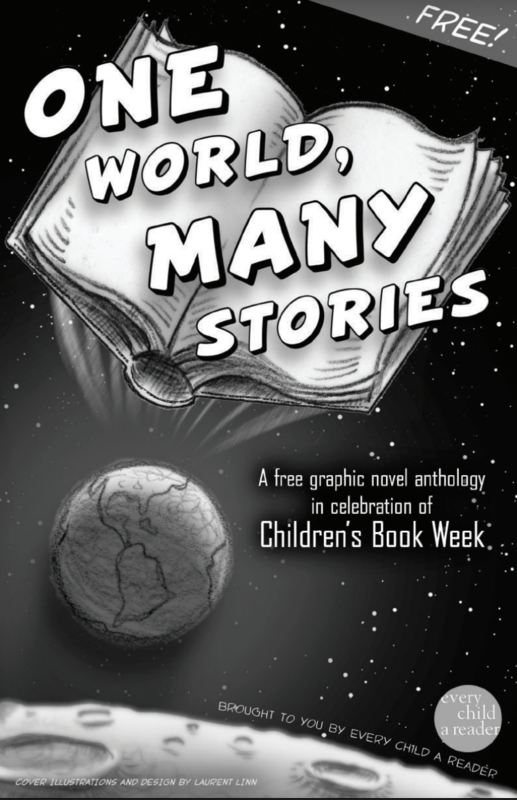 Download our Children’s Book Week Graphic Novel, with contributions from some of the biggest children’s graphic novel creators! Available Now! 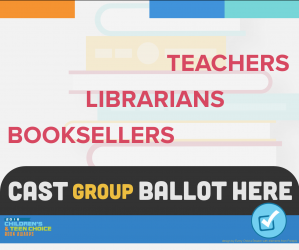 Get your kids excited about voting for the Children’s & Teen Choice Book Awards with our awesome Voting Event Kit! Please promote your Children’s Book Week events using the following materials. Download our press release template and send to your local media. Make this flyer available at your April children’s events. Check out our media tool kit for badges, email signatures, logos and more to add to your websites, newsletters and email communications. And, remember to promote your events and Children’s Book Week on all of your social media platforms. 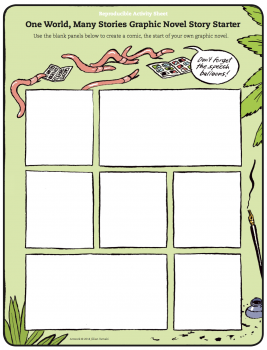 Here are some ready-to-use templates to get you started! Enter this year’s Children’s Book Week Display Contest. See all the details here! 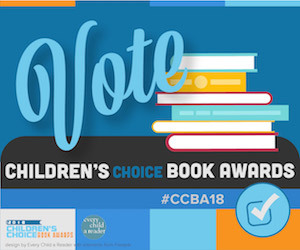 The Children’s & Teen Choice Book Awards are the only national book awards voted on only by kids and teens. 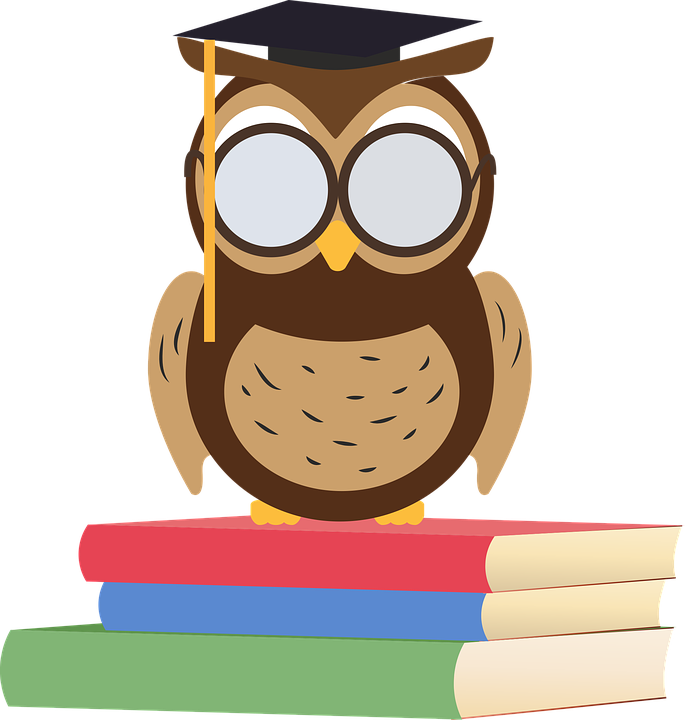 Launched in 2008 by the Children’s Book Council and Every Child a Reader, the awards provide young readers with an opportunity to voice their opinions about the books being written for them. Find all Voting Tools here! Follow us on social media to see updates and pictures from Book Week celebrations across the country. 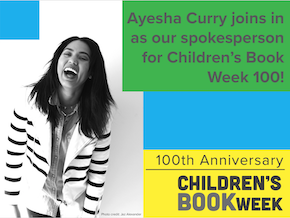 Sign up for our newsletter to get information on all of our exciting programs, Children’s Book Week, the Children’s & Teen Choice Book Awards, and the National Ambassador for Young People’s Literature. 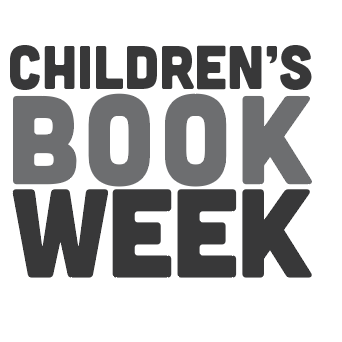 Find Children’s Book Week Highlights and Resources from previous years here. Find Frequently Asked Questions here. What is Children’s Book Week and how can you join in the celebrations? 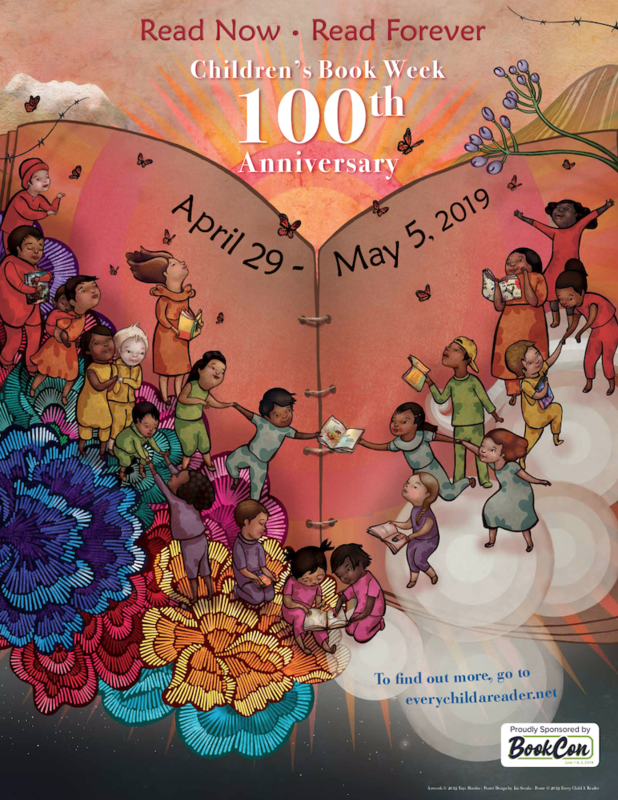 Tons of downloadable bookmarks, activities, and more for 2019 Book Week events! AVAILABLE NOW! 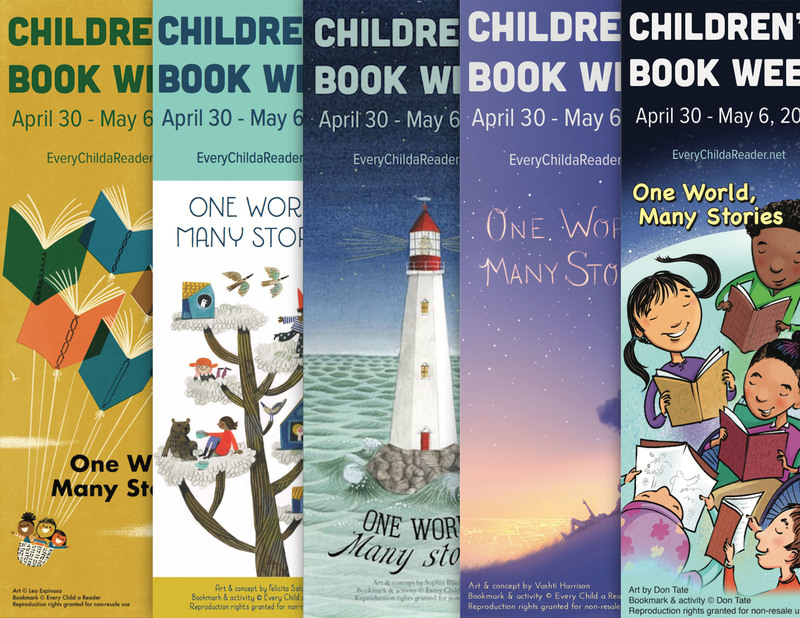 Participating 2019 Children's Book Week locations! 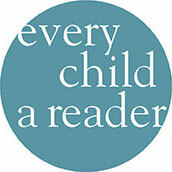 Every Child a Reader is a 501(c)(3) charity supported by individual donations, grants, foundations, and the Children’s Book Council, a resource of news for teachers, parents and all those advice about books for kids and teens, including a great guide to ‘best of’ book lists in many categories. Every Child a Reader. All rights reserved.